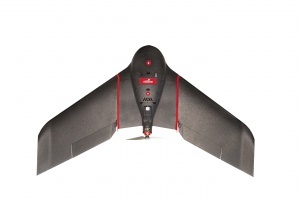 albris drone is a multirotor designed from the ground up to permit the safe, close inspection of buildings and other vertical structures. 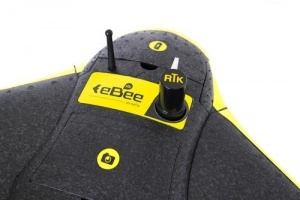 Its onboard vision and proximity sensors feed cutting-edge computer vision algorithms. These in turn provide the situational awareness and object avoidance intelligence that albris needs to make every project a success. 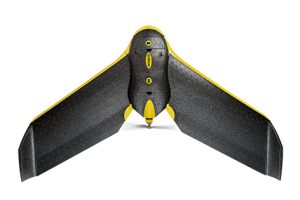 senseFly albris drone is a sensor-rich system with the widest payload breadth of a civilian drone. albris is acutely aware of its surroundings, allowing it to view structures and buildings close up, in high-resolution, with a minimal risk of contact damage. 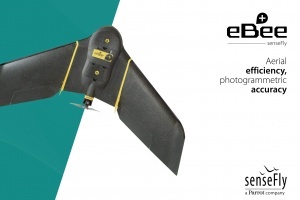 senseFly albris drone captures and geotags video, still and thermal imagery simultaneously. You get all data you need with the minimum number of flight. 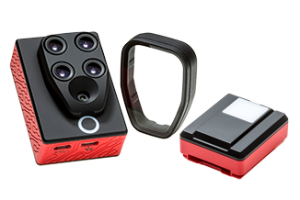 Three distinct types of imagery: HD video, thermal video/stills, high-resolution still images.